Got a question? Feedback about the site? Let us know here. The latest Revival Fellowship newsletters – news, photos, and testimonies from our assemblies around the world. 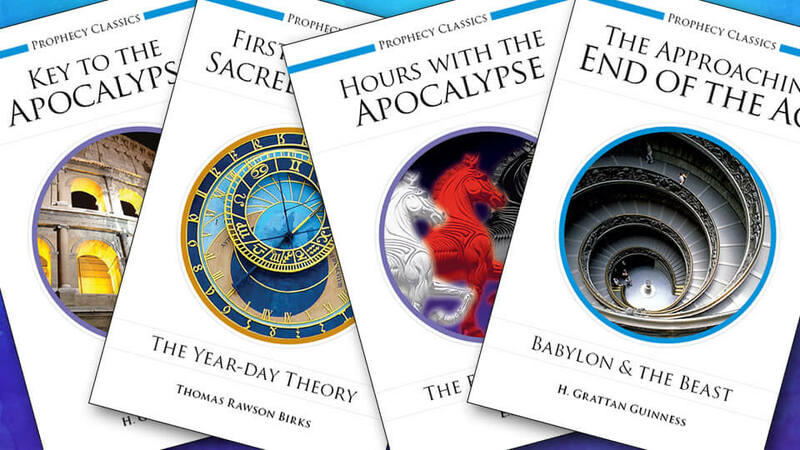 Free books and booklets on prophecy to download! 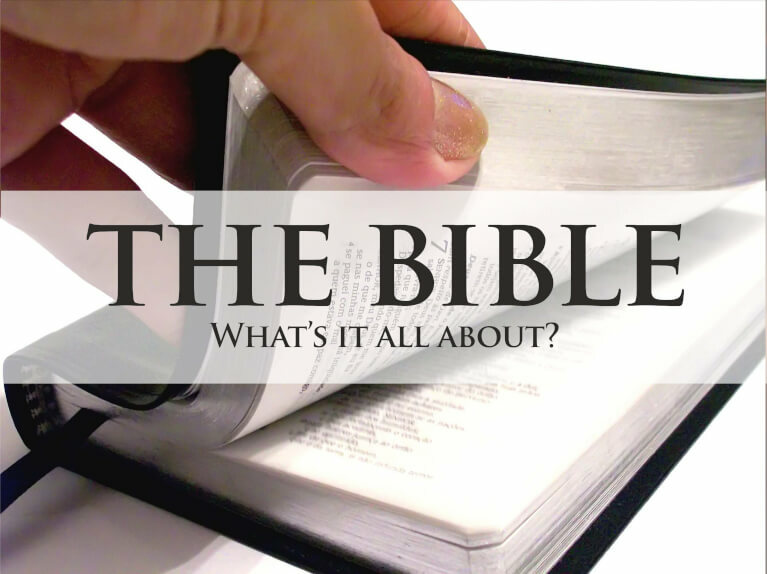 Listen to talks on a variety of biblical subjects.